Where do you stand on the 15 inch cup debate? I suspect if it wasn't being supported by Taylormade then it wouldn't be as high profile as it is, but it has definitely caused heated discussions. It may not be to everyone's taste, but it will certainly speed up golf. 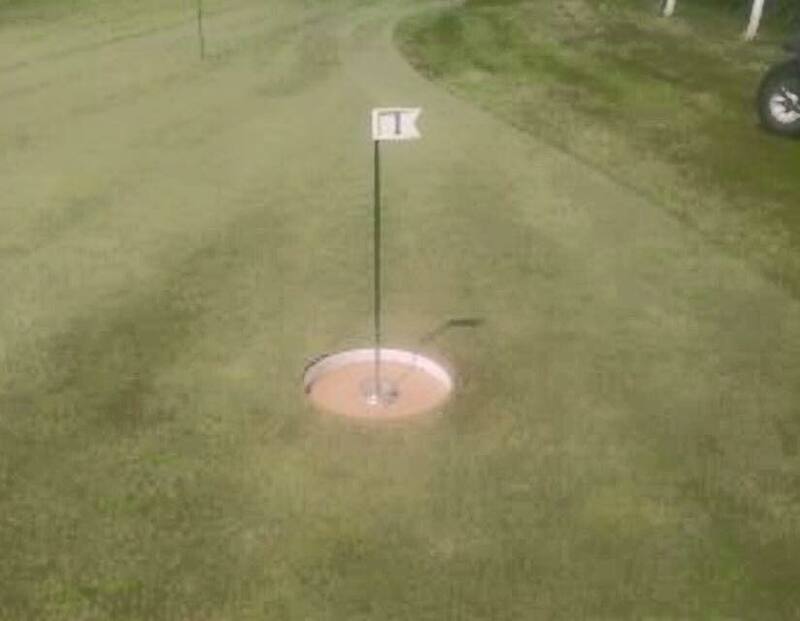 They estimate 9 holes takes just over an hour. 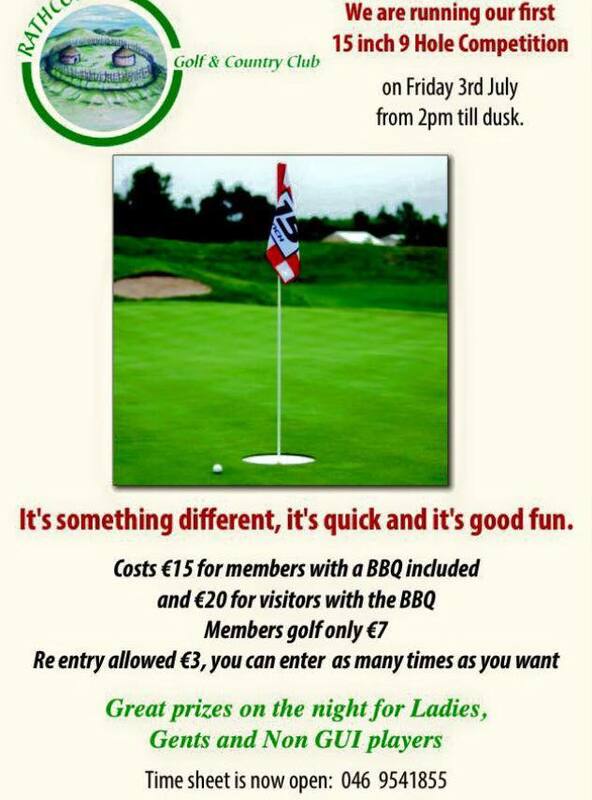 Rathcore Golf Club - one of my favourite courses - in Co. Meath, is running a 9-hole competition this Friday, using the 15 inch cup, so why not try it out before you make a qualified decision. The 6the green at Rathcore. As you can see from the photo below, the cup might be 15 inches in diameter but it's also very shallow, so you can't charge the ball at it. Approach to the par four 1st at Faithlegg. July's almost upon us and so is a heatwave... apparently. 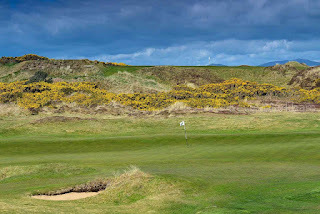 Here are 17 links and parkland courses - north and south - with Open Weeks/Events over the coming weeks (with a link to several more at the bottom). 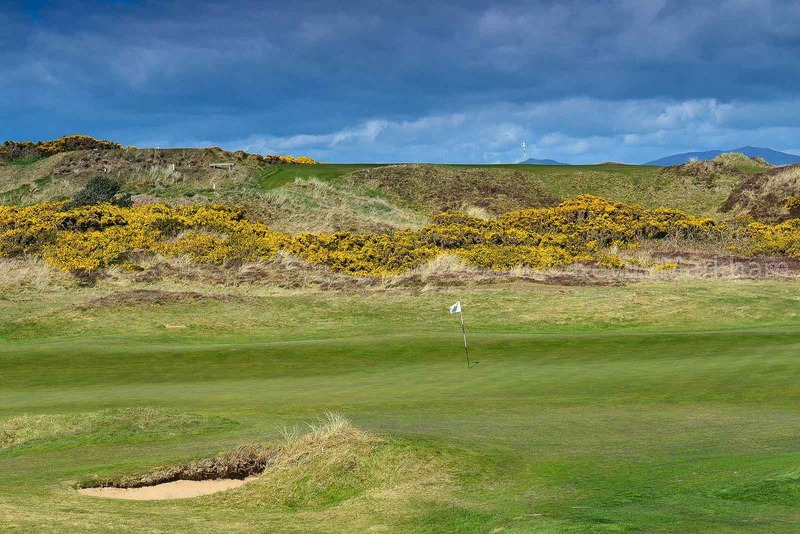 Tom Coyne is doing one of the fastest tours of Scottish links golf in history. 107 courses in 57 days. The day I met him and played Cruden Bay, he had already played 18 that morning – at Newburgh-on-Ythan. 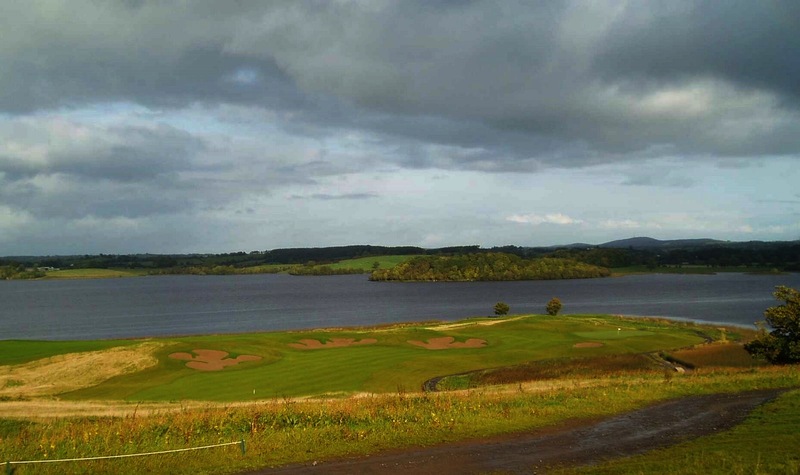 It's the longest day this weekend, so why not take up a challenge being set down by Lough Erne... and play 54 holes on either Saturday 20th or Sunday 21st June. 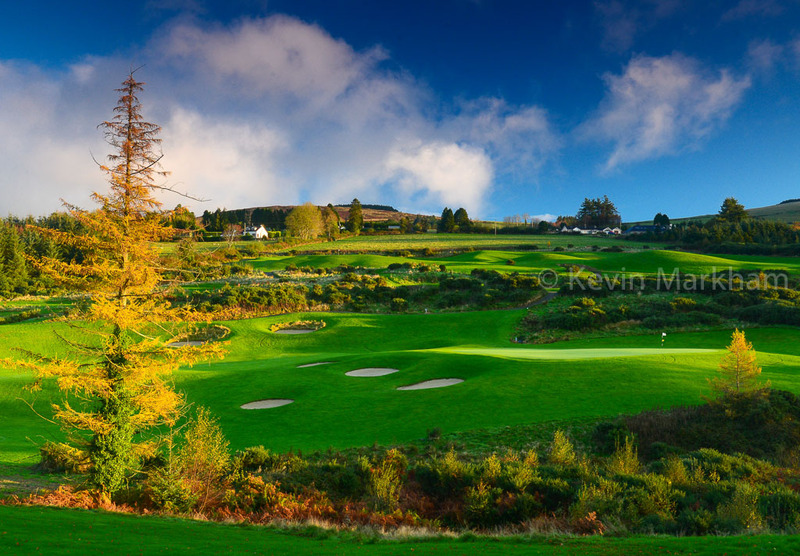 The focus may be on the US Open and the British Amateur this week, but there's a significant Ladies event coming to one of Ireland's top parklands, and you'll have a chance to see some future stars. 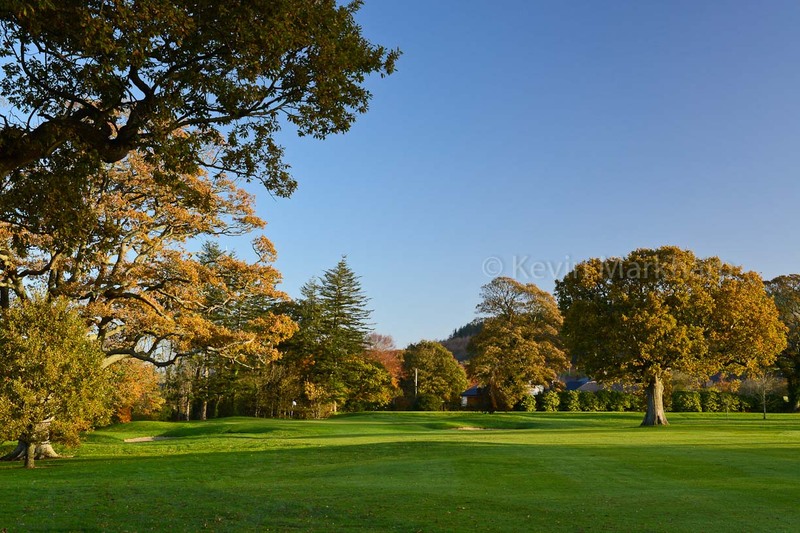 The Vagliano Trophy will take place at Malone Golf Club​, on June 26th and 27th. rock of the same name. We’re at the peak time for Golf Open Weeks, here in Ireland. And it is rich pickings over the next month or two. 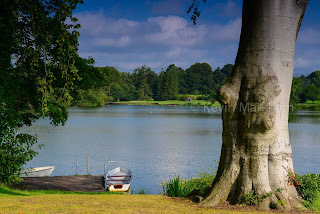 The most difficult aspect of all that choice is deciding where to go, and when. 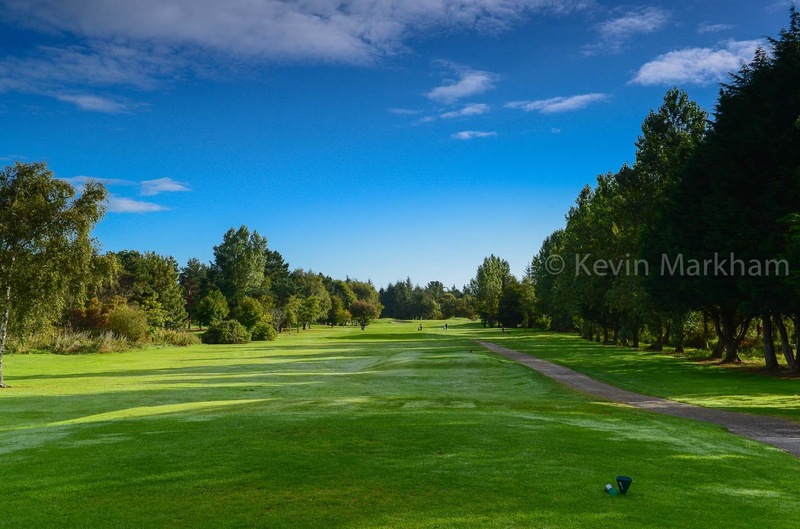 Links and parkland… they’re both there, so get the calendar out and see what takes your fancy… because there is some serious value out there. 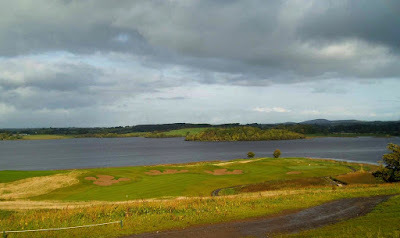 Ballyliffin, Baltinglass, Beech Park, Co. Sligo, Enniscrone, Farnham Estate, The Heritage, Kirkistown Castle, Malone, Portumna, Whitehead, Wicklow. Posters and details are shown below, in date order. 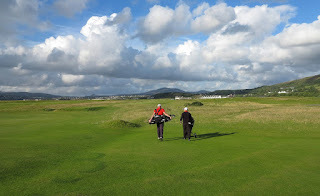 Strolling down the 18th at North West (new entry at 94). 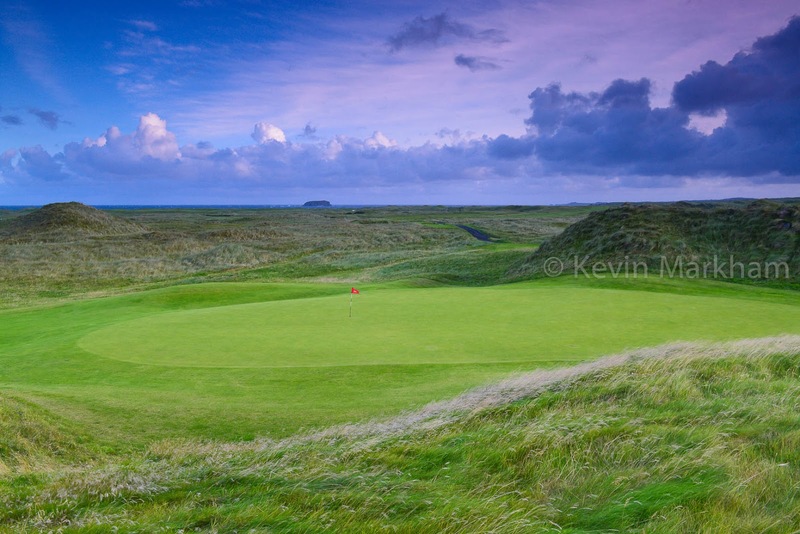 So, Golf World (UK) has produced its biennial Irish Top 100 golf courses. 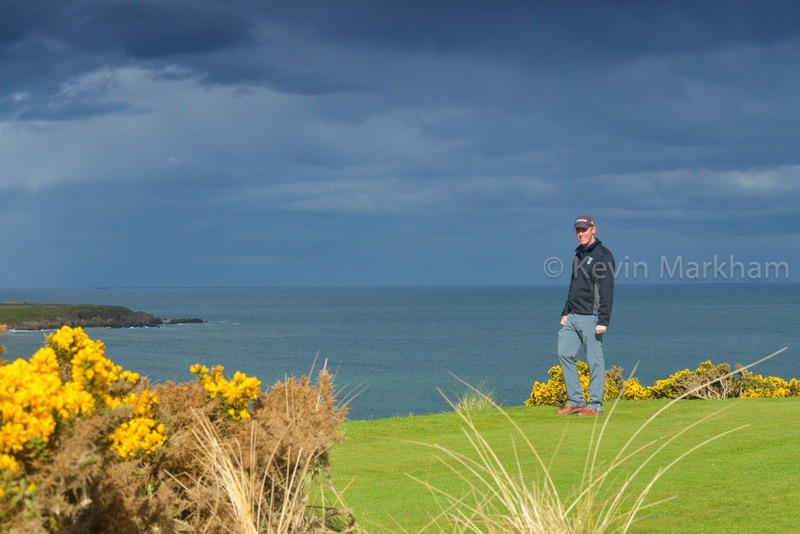 What perfect timing for the summer - be it for Irish golfers who can mull over which new courses to visit (or gems to be revisited), or British golfers planning where to spend a few days. 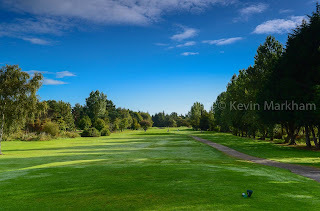 The 1st hole at Shannon GC. Colm Moriarty (Drive Golf Performance) carded a four under par round of 68 to win the Dr William Flynn Memorial Pro-Am at Shannon GC, yesterday. Moriarty, winner of last year's PGA Ulster Championship, produced a bogey free round of golf to beat David Ryan, Damien McGrane and Liam Bowler by two shots. 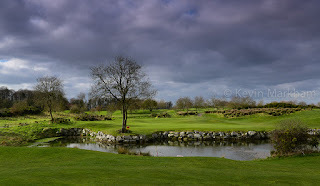 The 13th green (from 15) at Macreddin. Macreddin Golf Club in Co. Wicklow. Designed by Paul McGinley, the course is in excellent shape - the greens particularly. I played last Friday, so you have my word on that. 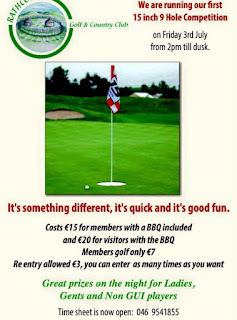 Here are the details of the Open Week, with entry fees ranging from €20-€25. The Irish Open has been and gone for another year… and another box is ticked on the European Tour’s long list of events. 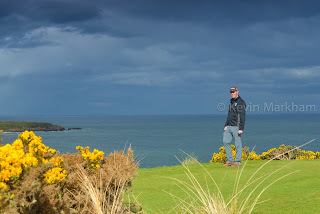 But for Irish golf fans and, most probably, a much wider audience, this particular event was rather special.